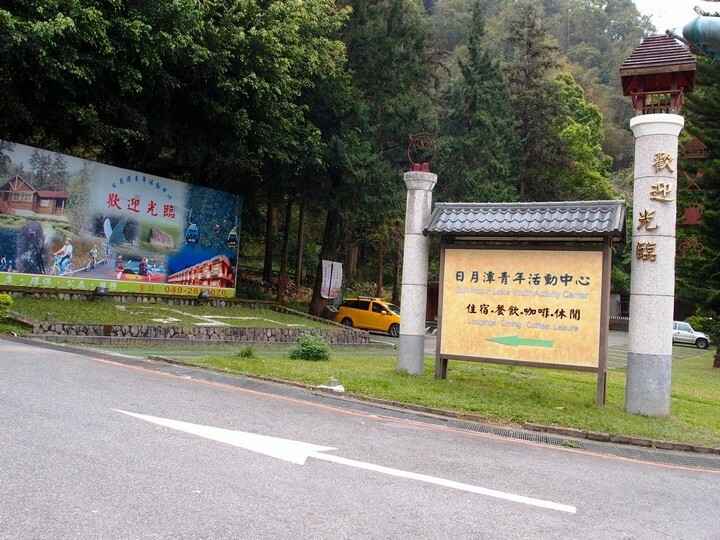 Located in National Scenic Area and near the Thao tribe, Sun Moon Lake Youth Activity Center has a unique view in the lake & forests. This YAC lies within the Sun-Moon Lake National Scenic Area, 800 meters above sea level. The Center's grounds, covering almost 9 hectares, resemble a green & grassy fairyland. 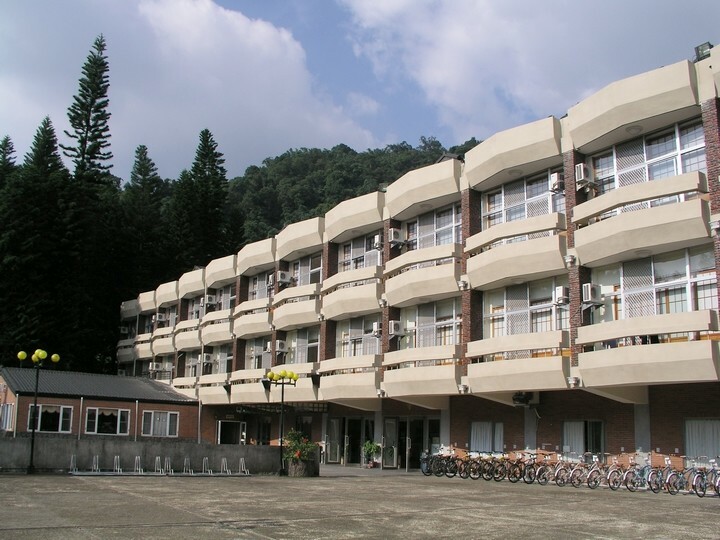 The Center is a favorite place for tourists to stay when visiting Sun-Moon Lake . 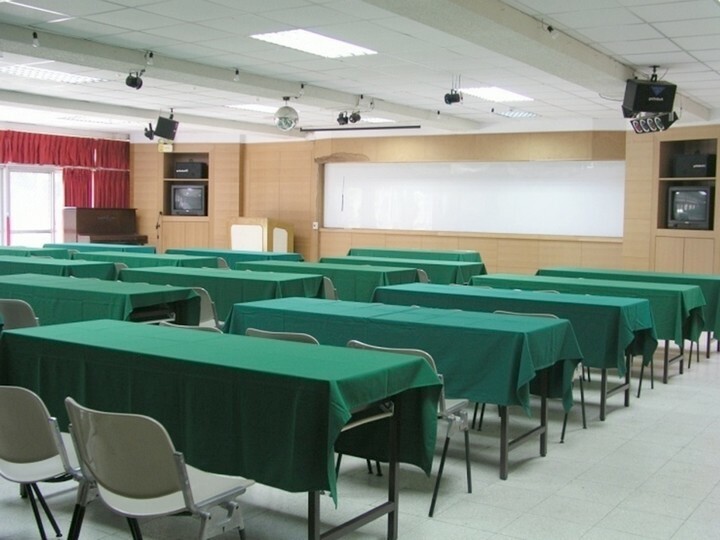 Government departments and private companies also take advantage of the professional facilities available to conduct training seminars and host business retreats. Facilities include accommodation, restaurant, campfire area, bicycles rental service, aboriginal artifacts area, butterfly ecology garden, natural ecology classroom, golf practice field, Ching-hsin Garden Cafe, and a project adventure education school. Boat tours around the lake are a popular way to take in the beauty and enormity of the area. Cycling around Sun-Moon Lake is a great way to visit ancient Chinese temples and monasteries., Located in Sun Moon Lake National Scenic Area and near the residence of Itathao tribe, Sun Moon Lake Youth Activity Center fully expresses its uniqueness in the lakes and hills.The famous scenery of Sun Moon Lake and Thao Tribe’s culture in Sun Moon National Scenic Area enjoy reputation in Taiwan. 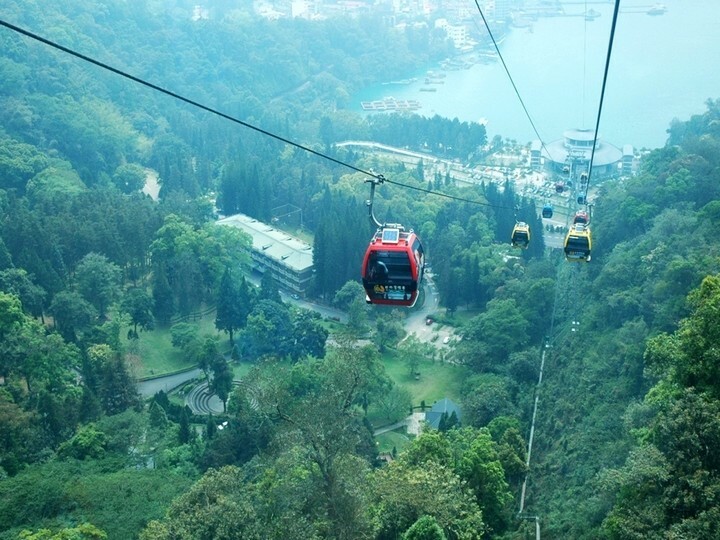 The renowned scenery of Sun Moon Lake was included in Eight Scenes of Taiwan in early years. 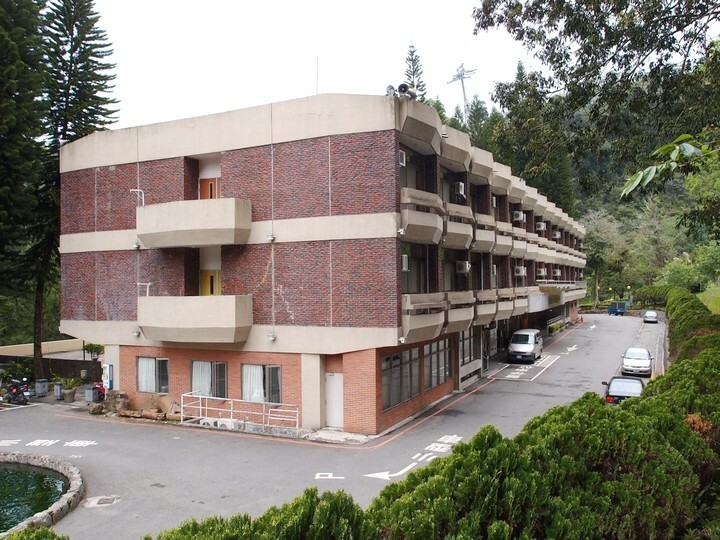 Located among the woods, Sun Moon Lake Youth Activity Center offers 28 elegant lodges, 45 Tang Dynasty Style Suites and auditoriums, accommodating 440 people for lodging, dining and training. We are proud to provide some of the rooms for YH guests, accommodation prices fluctuate with the different dates, but the price includes buffet-style breakfast, sheets and clean private bathroom, we also have internet at public area and rental bike service. As one of the largest outdoor ecological areas of butterflies in Taiwan, Sun Moon Lake Youth Activity Center provides special access for you to appreciate more than 50 species of butterflies. 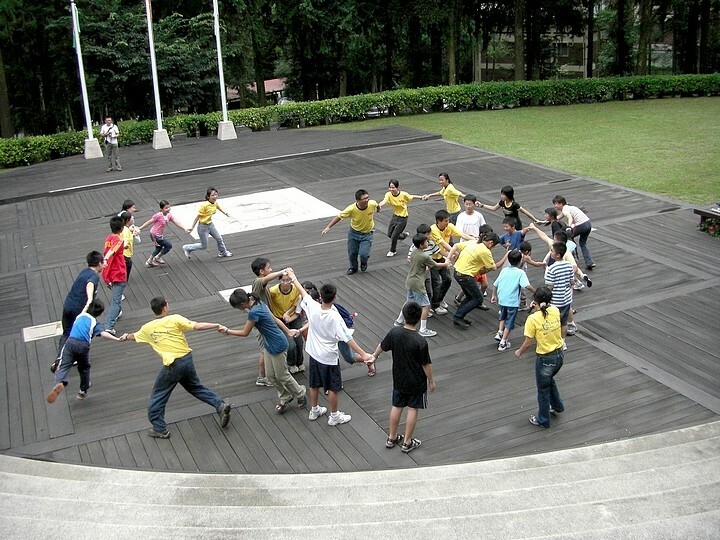 You may enjoy outdoor instruction and family travel in Sun Moon Lake Youth Activity Center. Certain staff was not properly trained - whilst attending to my enquiry, she kept also attending to others after me, trying to be 'efficient' but was basically downright very rude! There were also other staffs around who could attend to them. Two nights stats at Sun Moon Lake Hostel, it's a wonderful experience. Buffet breakfast was Ok and enough. It's a good hostel but difficult to get a bed. 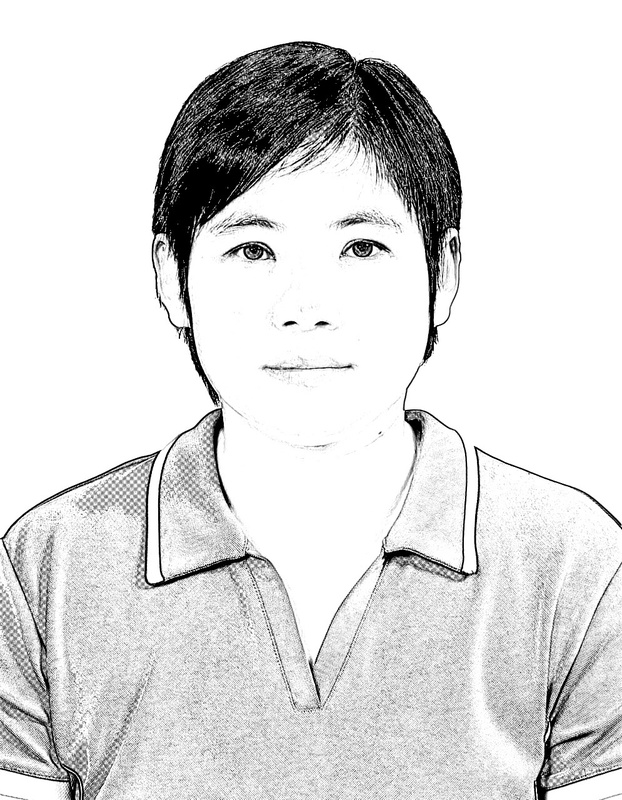 Staffs are very nice and provide travel information.The breakfast is delicious and clear.The room is so big with independent shower and toilet. Staff went to clean my room but they forgot to lock the door!! 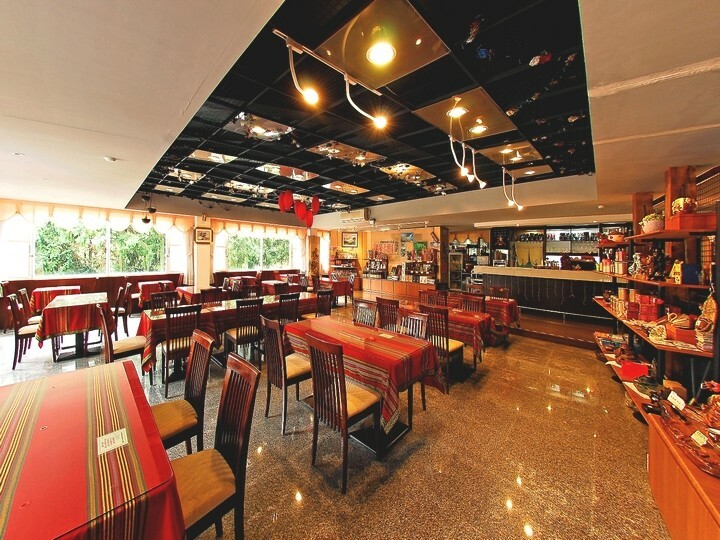 Its good to find a hostel for single traveller in Sun Moon Lake. The environment of the hostel was wonderful. Still, its a bit inconvenient to get to the hostel. U have no transportation except taxi to get to the hostel if you missed out the last shuttle bus.